 A five day gourmet cycling tour through the gourmet highlights of North East Victoria, cycling from historic Beechworth, to gourmet Milawa, onto Alpine Myrtleford and finishing in beautiful Bright, cycling on the safe and scenic Murray to Mountains Rail Trail. This guided or self guided tour includes premium accommodation, gourmet meals, wine tastings and even a cooking class (group tour see fixed dates), as well as all the logistics and transfers. A true gourmet experience and a unique cycling tour to be remembered. The tour is fully supported, including a guide as well as an on call support bus (but do not worry the riding is easy enough for total beginners). This is an all inclusive tour so it is amazing value, the only purchases you’ll need to make is all that wine and produce you will want to take home. 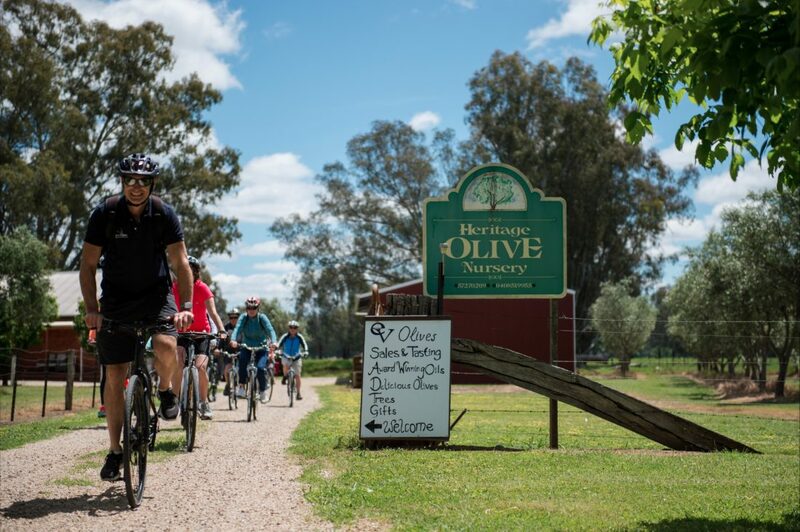 Tour de Pedal to Produce is an easy one day cycling tour that includes the major highlights of Beechworth and the Milawa wine and gourmet region. Perfect if you are staying in Beechworth, or anywhere nearby, and you would like to explore the region but do not know where to start. The riding is easy, using the Murray to Mountains Rail Trail, and includes plenty of food and wine stops. Cycles are included or bring your own – or use one of the new eBikes – and the package includes lunch, all directions and itinerary, on call support, bikes, purchase collection and bus pick up for you at the end of your ride so if you can seriously indulge in the many food and wine highlights of the Milawa region. This is a self-guided day tour with all maps, directions and lunch bookings provided. Tour de Vines has the perfect weekend escape for the light or social cyclist. If you are seeking some activity in between food and wine tastings, and take in the must-do’s of the Milawa Gourmet region. Or if heading to Beechworth or the Milawa gourmet region, then this is an ideal package. This package is exceptional value, and provides two nights accommodation in Beechworth (double share), cafe breakfast with coffee both mornings for two. Late checkout on your second morning, leaving plenty of time to explore Beechworth. Sumptuous lunch at Milawa Cheese Factory for two. Wine tastings at Pennyweights Winery, Woodpark Wines and Brown Brothers. Tasting stops at EV Olives and Milawa Mustards Factory. Full colour cycling maps and area guide are provided. Return bus transport with bikes and your food and wine purchases from Milawa back to Beechworth. The riding is easy, the stops are frequent and the gourmet delights plentiful. Cycle the amazing Murray to Mountains Rail trail from Beechworth to Bright whilst sampling the best food and wine from the region. This is a self guided tour, so you can cycle at your own pace, and have the freedom to enjoy the surrounds at your leisure, but everything is arranged for you. Tour de Vines will carry your bags, pick up any purchases, book your accommodation and meals, assist you when needed and provide all the maps, directions and info you need to enjoy the most of the region. Includes three nights quality accommodation in Beechworth, Myrtleford and beautiful Bright, most meals and a host of exclusives including a memorable wine and food tasting at Gapsted Winery. You will even be supplied with a re-usable cycling water bottle. Find out why this tour is so popular.